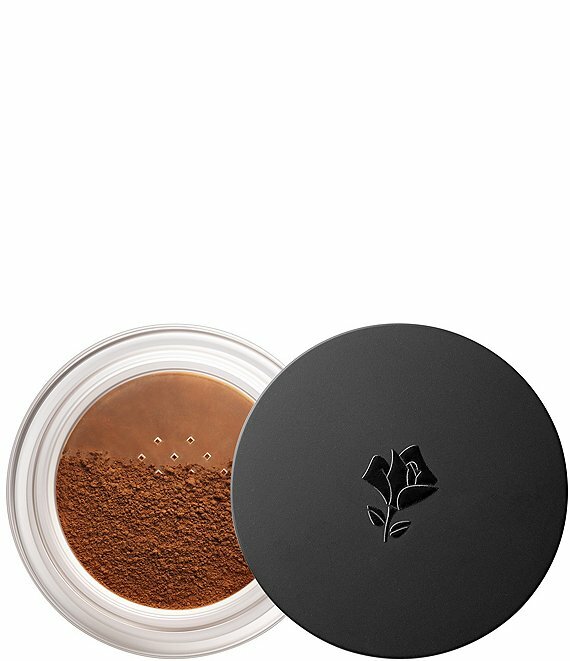 A weightless powder that absorbs excess oil and smooths skin, setting your foundation for all day wear. Available in two shades.This airy, lightweight powder sets makeup for an all-day wear without leaving behind a white veil. Skin instantly looks smoother, more even and blemish-free. Thanks to the ultra-thin mica minerals, your foundation's color is preserved all day long and skin stays shine-free all day long. Based on a consumer panel test: 94% felt that the product left an airy/lightweight feel, 88% felt that the product enhanced their foundation, and 86% felt that the powders left a transparent veil on the face. Apply liberally over the face with your favorite brush following foundation application.